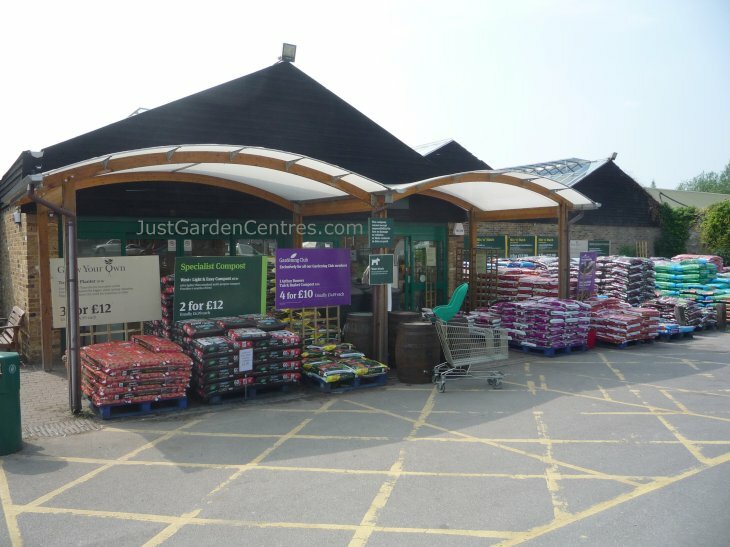 When we examined the top 100 UK garden centres (by turnover) it was astonishing to find that only one Middlesex garden centre appeared in the list, Squires at Twickenham. It seems that garden centres in Middlesex, and there are lots of them, are principally medium or small sized. We find this strange because the population is generally affluent and the weather conditions are good for gardening in the UK. 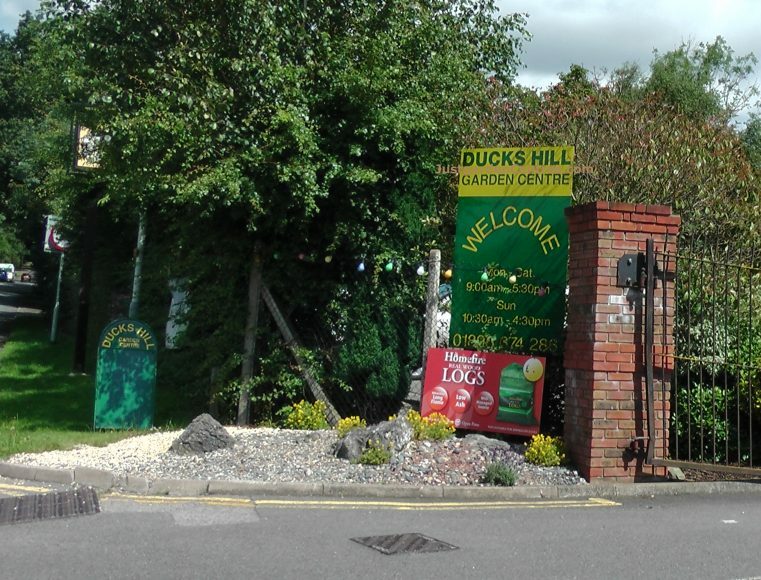 The history of Hillingdon Garden Centre goes back to 1895 when Milton Hutchings opened a plant nursery on the current site. This was expanded over time and by 1964 the nursery occupied 25 acres and .... Click here for our full review including pictures and a video. 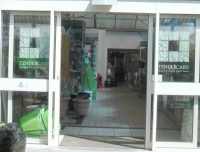 The main sales area stocks a fair range of gardening accessories for a medium sized garden centre. What strikes you as you wonder through the sales area is the inordinately large area devoted to .... Click here for our full review. 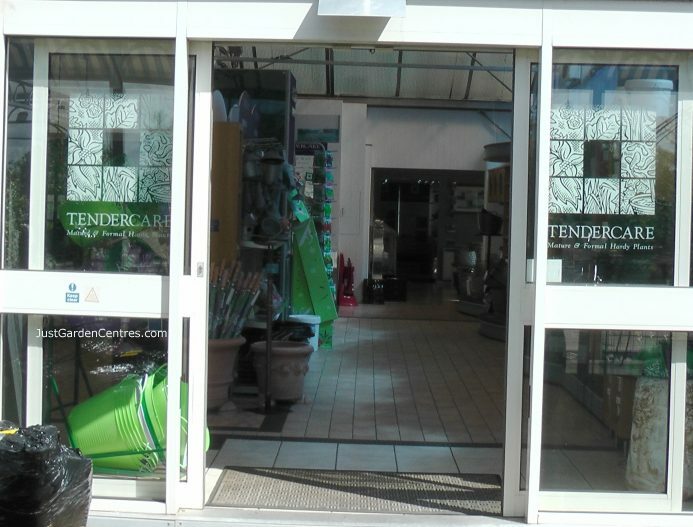 Feltham Garden Centre is one of two garden centres in the Adrian Hall chain of garden centres. It is the first and largest of the two .... Click here for our full review. 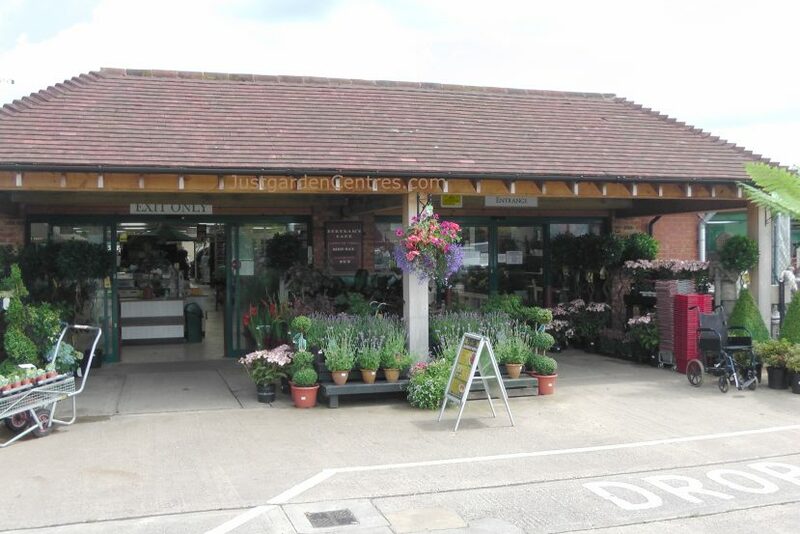 Notcutts Staines Garden Centre is in the traditional mould of a garden centre which buys in its plants and sells them to the public .... Click here for our full review. 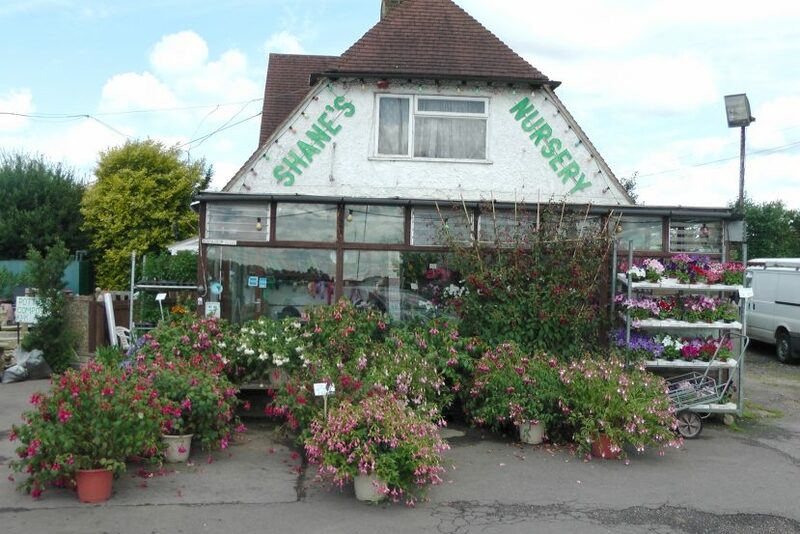 Shanes Nursery has been in the same family from 1985 and the nursery dates back to the end of World War II. The land was rented out to ex-service men by the local council to permit them to grow their own food .... Click here for our full review. Smith's Nurseries first started up in business in 1931 and it has stayed in the same family right up to the present time. Originally it was ten acres of open ground growing a vast amount of wallflowers and .... Click here for our full review. Syon Park garden centre was opened in 1968 by HM Queen Elizabeth II and hailed by some at the time as the start of garden centres in the UK. This was a slight exaggeration because the idea of selling .... Click here for our full review. 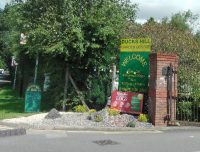 Squires opened their Twickenham branch in 1064, the first of many in their expanding chain of garden centres (currently 14 outlets). There is a good choice of plants for sale although they tend to stick to the .... Click here for our full review. The entrance was almost like an office entrance and there were no plants, trolleys or compost bags outside the front entrance. We continued in and asked where the plants area was and were very politely told .... Click here for our full review. 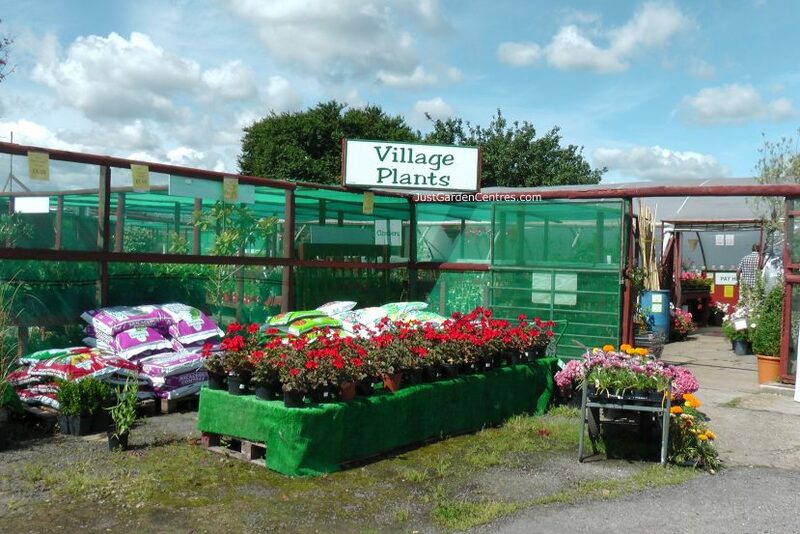 Village Plants is a family run business by the same owners for over 20 years. Originally it was a smallholding leased out to ex-serviceman after World War II. 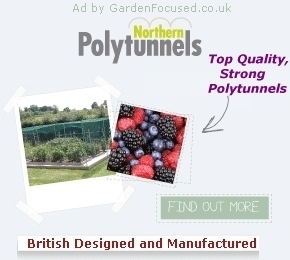 The specialise is hardy plants, perennials and .... Click here for our full review.